See the available RSS Feeds. Table help from The HTML and CSS Table Border Style Wizard. 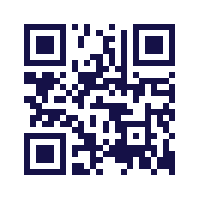 QR Code created at QR Stuff. All Content Copyright SwankiVY � 2019.